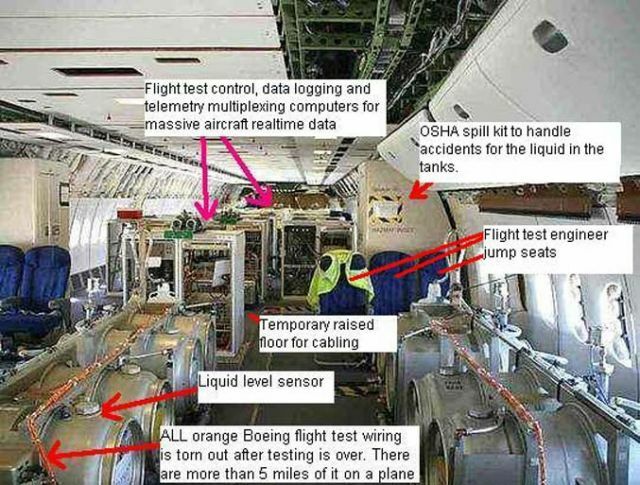 These clandestine chemtrail operations (as they are also known) are ostensibly carried out in the interest of ‘combatting’ global climate change and referred to as stratospheric engineering for the purpose of solar radiation management. However, there is now much scientific evidence and high-integrity testimony that suggests an even more hidden and quite nefarious agenda. 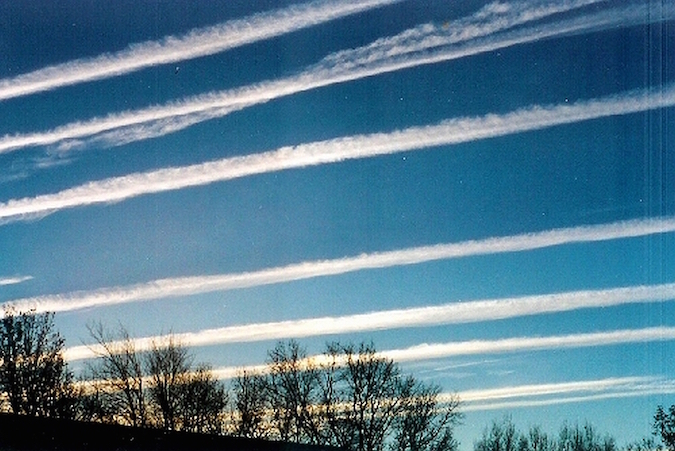 A peer-reviewed, court-admissible scientific research paper was recently published in an internationally recognized journal which proved the direct connection between the toxic chemtrail aerosols used in chemical geoengineering programs and various emerging public health crises. 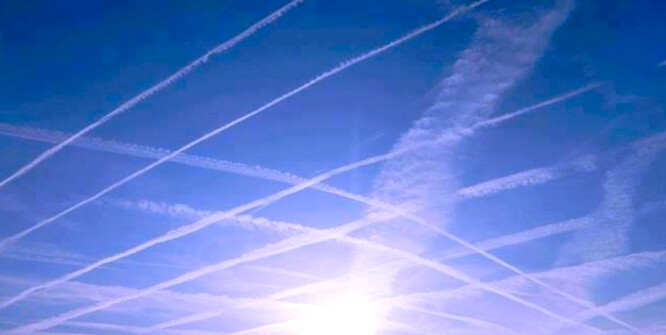 The primary ingredient of the chemtrail aerosols has been determined to be coal fly ash. Coal fly ash contains mercury, lead, arsenic, strontium as well as an extraordinary amount of alumina (also known as aluminum oxide).